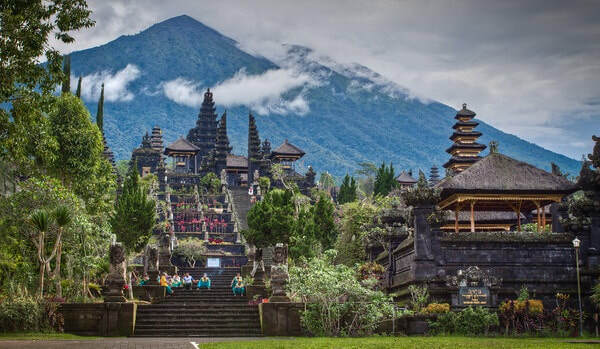 Besakih Temple perched high on the slope of Mount Agung, 3142 meters, the highest peak of Bali, thus it is considered to be the holiest place in Bali. 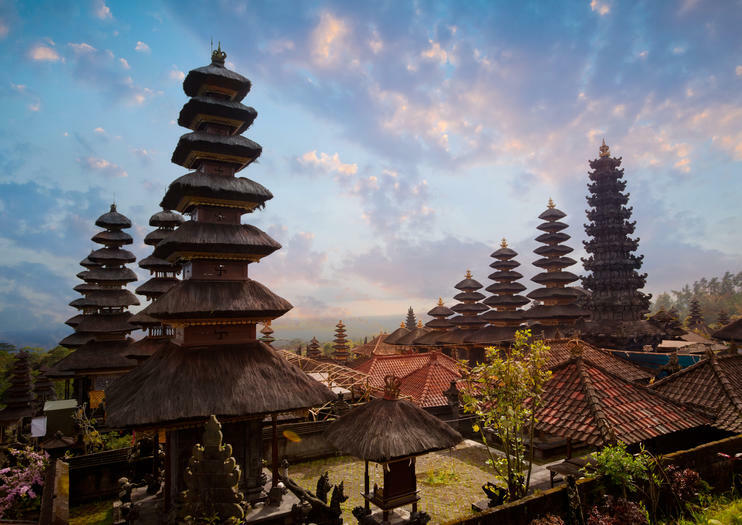 This is Bali’s Mother Temple, the biggest, the most important and the holiest temple on this island. On the way to get there, we will stop at Tohpati, the center of Balinese hand weaving and hand made Batik process also to Batuan, the traditional and modern oil painting. 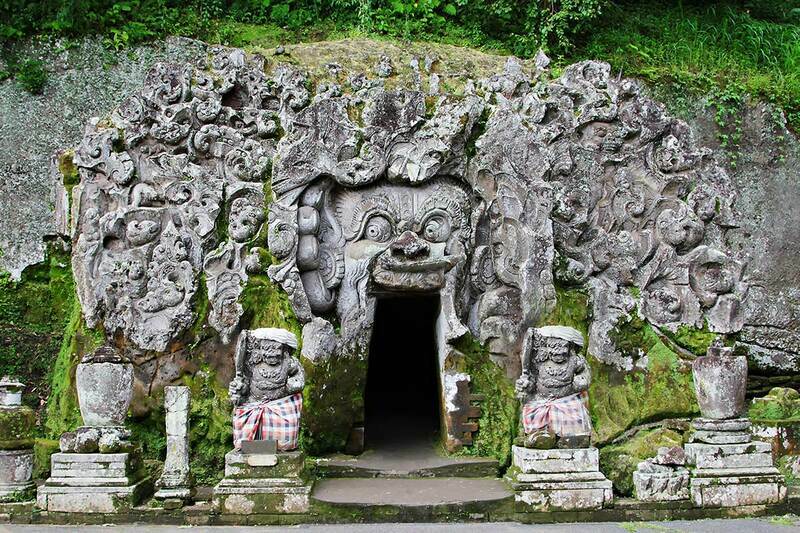 We will visit the Elephant Cave (Goa Gajah), an ancient Hindu – Buddhist hermitage dated from XI century. 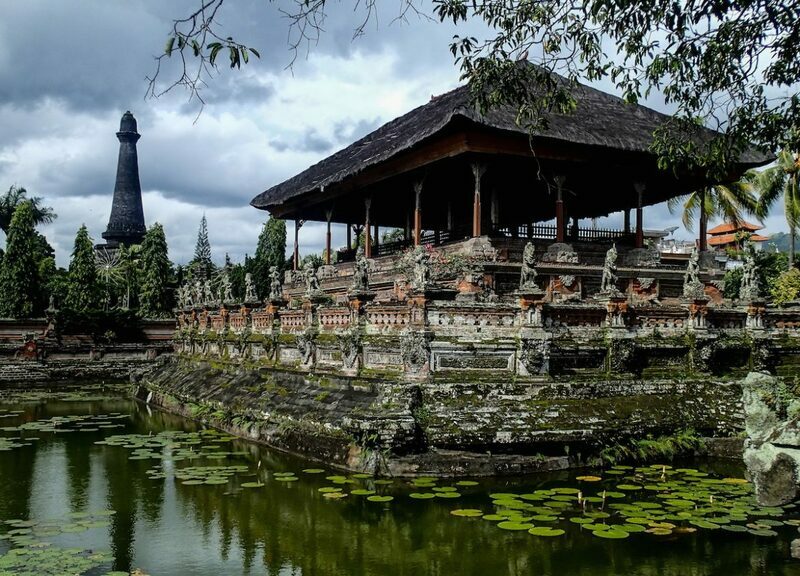 Then we will proceed to Klungkung, the old capital of Bali (1740 – 1908), to see the Court of Justice (Kerta Gosa), and the Floating Pavilion (Bale Kambang). Their murals are decorated by the best examples of classical Balinese painting. 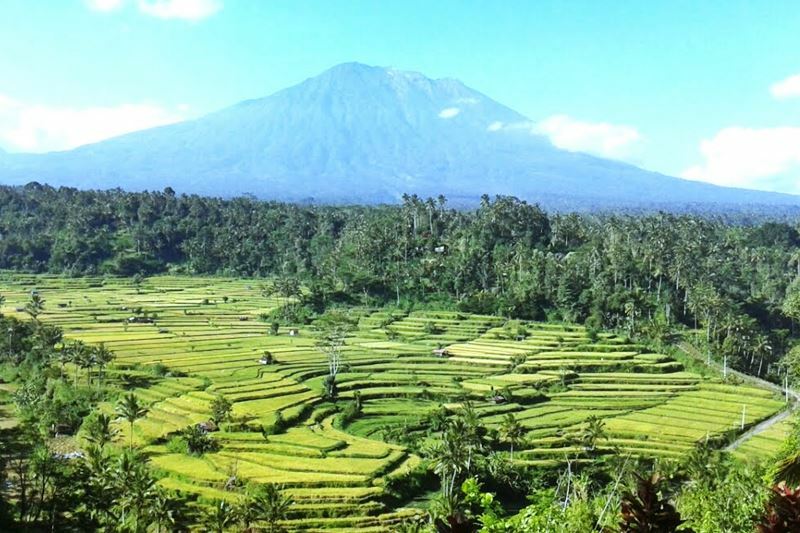 Afterwards, we will stop at Bukit Jambul, ‘the crested hill’ with nice view of terraced rice fields.